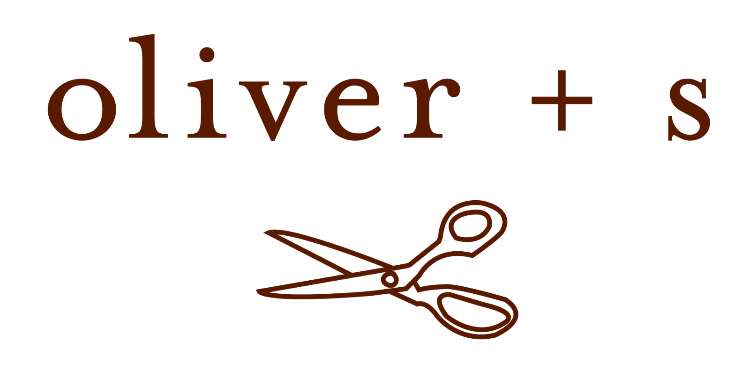 Thanks for your interest in joining the Oliver + S retailer mailing list. We'll treat your email address with courtesy and respect. We promise! Provide your email address and first name, and we'll make sure you receive future copies of our retailer newsletter. Please note that this mailing list is intended for members of the trade who wholesale or are interested in wholesaling our products. Consumers may register for our regular mailing list on the home page of our website.